Allison Pugh is Professor of Sociology. 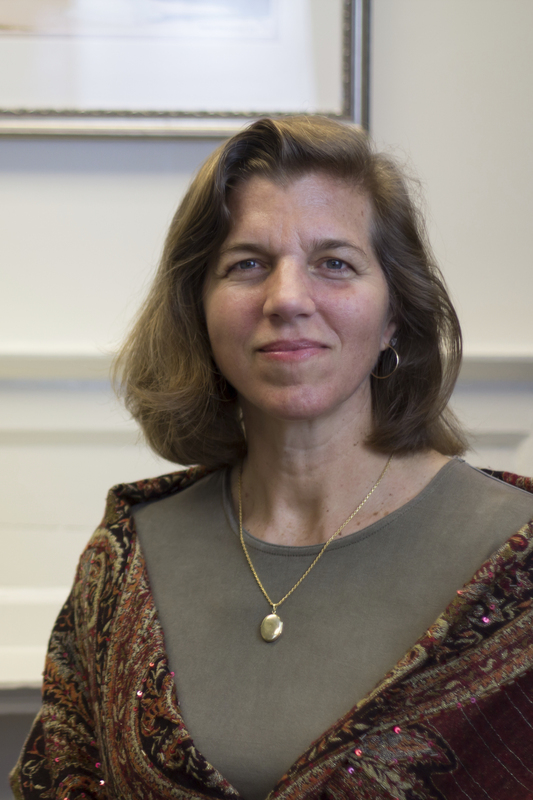 Her research and teaching focus on collisions of economic life and intimacy. Her current research, recently awarded NSF support, explores the rationalization – and automation – of service work that relies on relationship. Her 2015 book The Tumbleweed Society: Working and Caring in an Age of Insecurity (Oxford) is a study on the broader impacts of job precariousness, specifically how gender and class inequality shape the effects job insecurity has on intimate life. In 2016, Oxford published an edited volume entitled Beyond the Cubicle: Job Insecurity, Intimacy and the Flexible Self, including contributions from sociologists Kathleen Gerson, Eva Illouz, and Christine Williams among others, exploring job insecurity and intimacy in multiple contexts. Pugh’s first book, Longing and Belonging: Parents, Children, and Consumer Culture (University of California Press 2009), documented how children and parents manage the commercialization of childhood. It won the 2010 William J. Goode award and the 2010 Distinguished Contribution from the ASA section on children and youth. She has also written about the significance of children and childhood for mainstream social science, and about the theoretical benefits and best practices of interpretive interviewing. In 2016-17, Pugh served as a fellow of the American Council of Learned Societies and of the Center for Advanced Study in the Behavioral Sciences at Stanford University. Pugh was the 2013 Marie Jahoda Visiting Professor for International Gender Studies at the Ruhr University in Bochum, Germany, and a 2010-2011 research fellow of the United States Study Centre at the University of Sydney, Australia. Her research has been funded by the National Science Foundation, the Alfred P. Sloan Foundation, and the Bankard Fund for Political Economy. At Virginia, Prof. Pugh teaches family, culture, gender, work, childhood and qualitative methods and is advisor to a slew of outstanding graduate students. She also organized/founded the UVa Field Methods Workshop (2013-present); the Intimacy Lectures (2015-16); and the Sociology Ethnography Workshop. She gives talks to both academic and lay audiences on the scaling up of humane work, the impact of job insecurity, consumption and children, and contemporary family life, and she maintains a twitter feed @allison_pugh. University of California Press, March 2009. Oxford University Press: February 2015. Blair-Loy, Mary, Arlie Hochschild, Allison J. Pugh, Joan C. Williams, and Heidi Hartmann. 2015. “Stability and Transformation in Gender, Work, and Family: Insights from The Second Shift for the Next Quarter Century.” Community, Work and Family. 18 (4), 435-454. Pugh, Allison J. 2011. "Distinction, Boundaries or Bridges? : Children, Inequality and the Uses of Consumer Culture." Poetics, Volume 39 (1):1-18. February. “Windfall Childrearing: Low-Income Care and Consumption.” Journal of Consumer Culture 4 (2): 229-249 (July 2004).